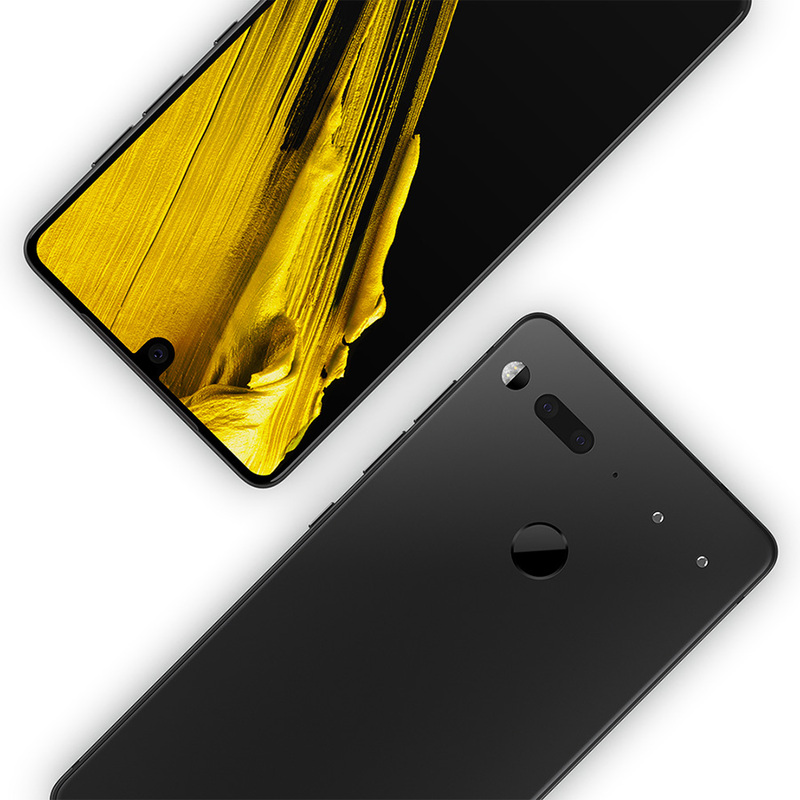 Essential teased it the other day and now we know the details: the Essential Phone gets a “Spring” collection and will be available in three new limited edition colorways. 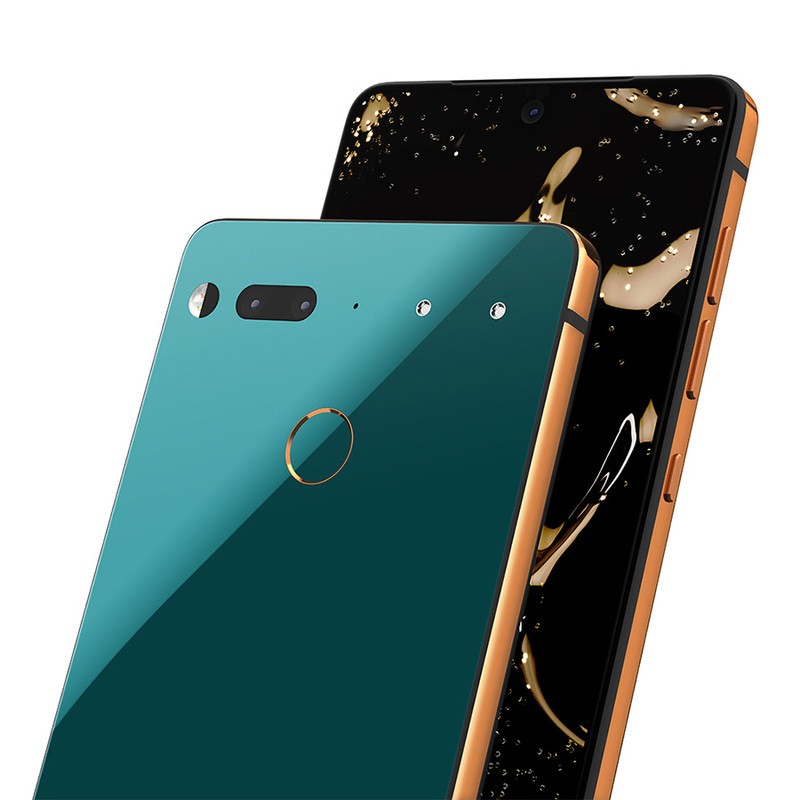 Those new Essential Phone colors are Ocean Depths, Stellar Gray, and Copper Black. 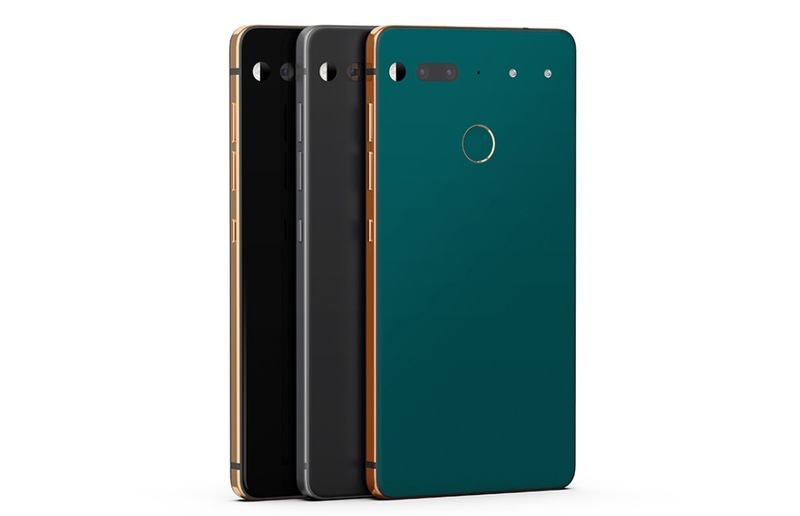 Since these are “limited,” they’ll release on various dates and include a price hike of $100 over the black and white versions of the same phone. That means $599 for one of ’em. Want to see the three colors? Here you go. 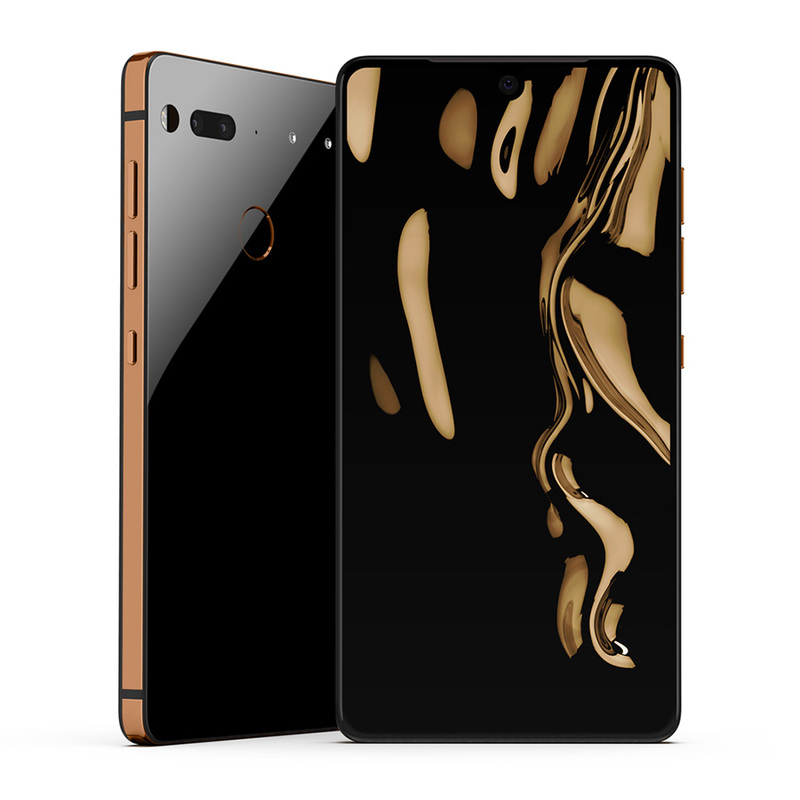 You’ll be able to buy them exclusively at Essential.com. Should you buy them? Ehhhhhhhhhhhhhhh, maybe? Remember, the Galaxy S9 is around the corner and the Pixel 2 XL is still the best phone you can buy today (in my opinion). With that said, Essential is really good about updating their phone (just got 8.1 beta, gets monthly security patches) and continues to improve it. But $600, though? I’ll let you decide.